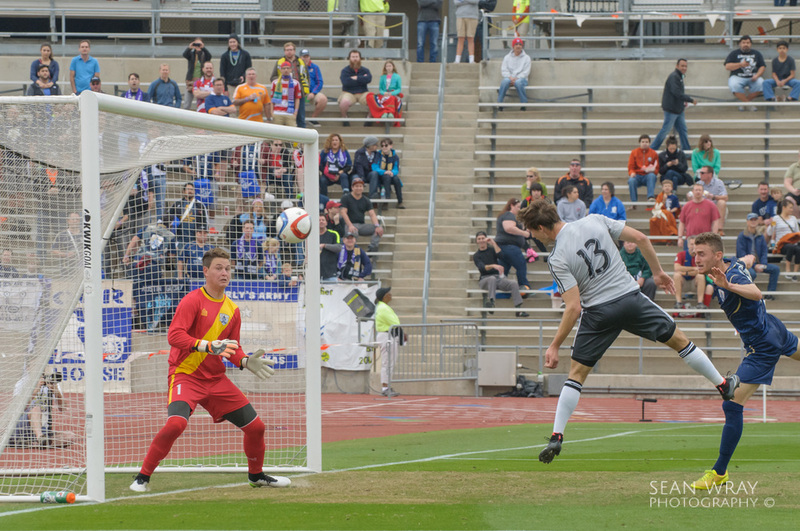 The ATX Pro Challenge featuring the Austin Aztex, a minor-league USL PRO franchise, and three teams from the MLS, Columbus Crew SC, DC United, and FC Dallas was held in Austin giving locals a taste of what high level professional soccer is like. Four games were played over two days, Friday and Sunday, two games each day. 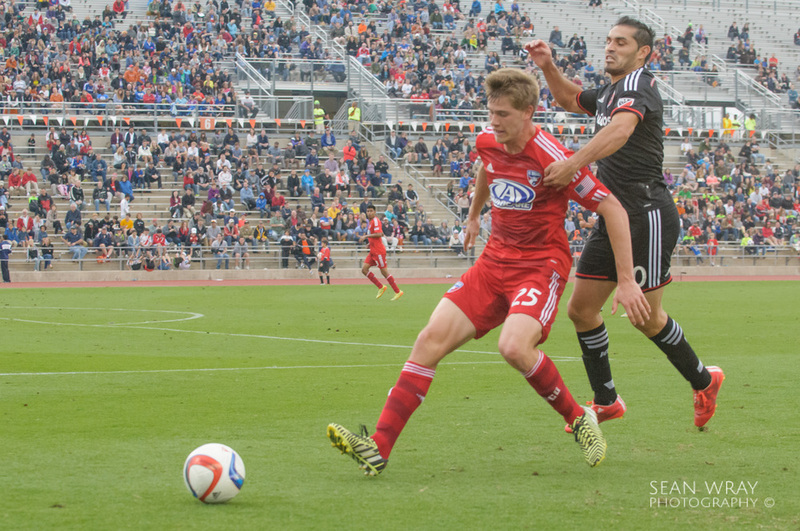 DC United took home the ATX Pro Challenge trophy while the Aztex finished 4th. 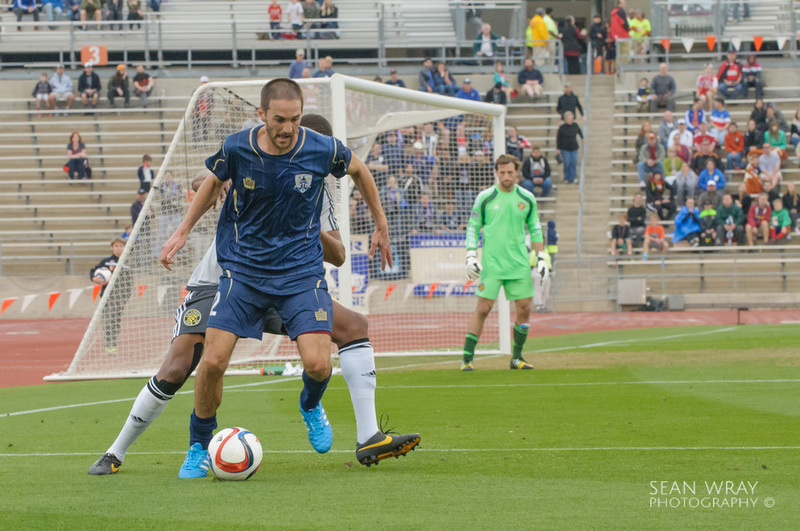 The tournament falls 2 weeks before the start of the MLS season, so many of the players on the MLS squads were fighting for a roster spot which made for some spirited play, fast paced action and some good photos.